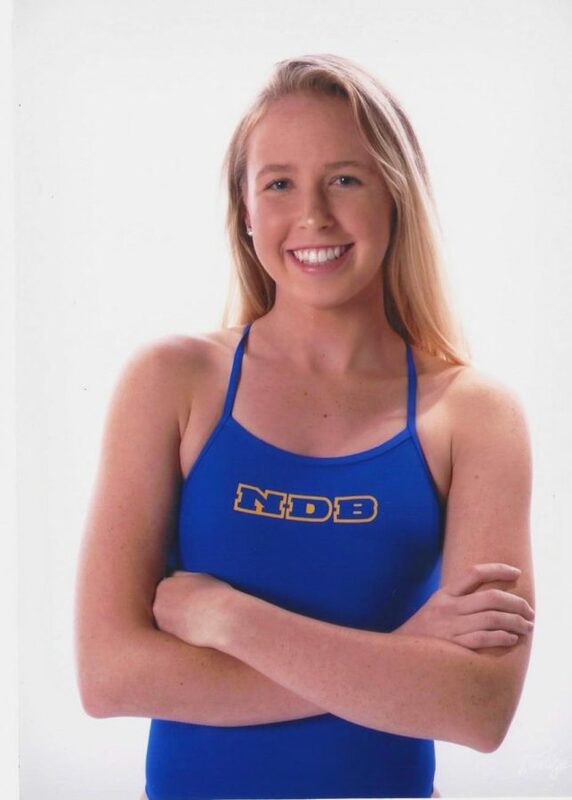 Riley Brownfield is a senior on the NDB varsity swim team. She believed that her path was water polo until she realized how much she really enjoyed swimming. She began swimming during her freshman year. Brownfield has dedicated her time to the sport, practicing between sixteen and eighteen hours a week and occasionally having swim meets that take the better part of the day. Balancing not only NDB swim, but club swim as well as school and friends is no cake walk. With the season already underway, Brownfield has already qualified for CCS in 200 freestyle and 500 freestyle. 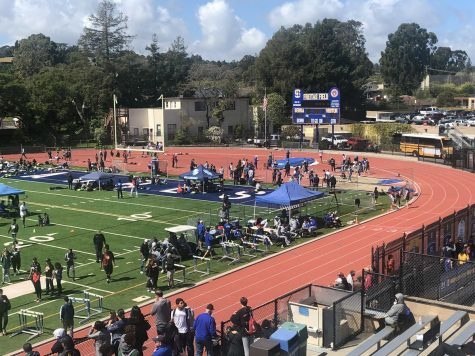 However, a swimmer can only compete individually twice at CCS. While it is likely that she will qualify for more events, she will compete in the freestyle events only. It does not mean that her hard work is over. She hopes to beat her own records and qualify as a member of a relay team. 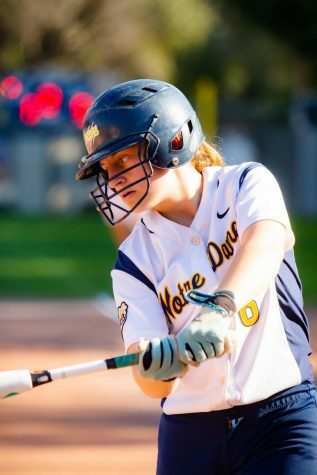 As she begins the college recruitment process, she reflects on her NDB experience. 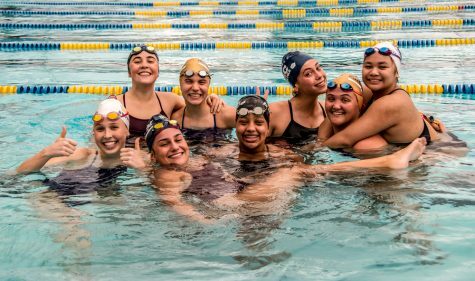 She says, “My favorite part about doing NDB swim is the bond and spirit that everyone has.” She has been exploring options with different schools, but for her, it is important to find the college that is the right fit. Swim has been a very important part of her life, and she hopes to continue it in college. To be as talented as her, there needs to be passion and love for the sport, and she has a plethora of it.